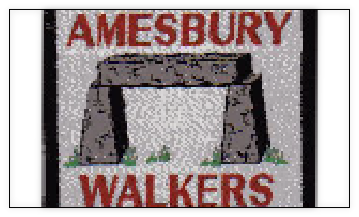 Welcome to the Amesbury Walkers Website. Please use links to explore the site. Please refer to the news page for information about forthcoming walks for all series. Click on the link for the ‘News’ page. For details of the 2019 PT Challenge follow links above - Walks, Permanent Trails, PT Challenge 2019.